I've finally finished my diploma thesis "Visualization of large-scale 3D city models with detailed shadows" about 2 months ago. The thesis was about developing a fast viewer for CityGML files. 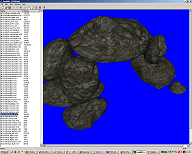 It also features shadows created by several known shadow map approaches (keywords XPSM, Cascaded Shadow Maps, Variance Shadow Maps) along with a shadow map - raytracing hybrid. This hybrid approach achieves interactive framerates by retracing only the parts of the screen that suffer from shadow map aliasing. 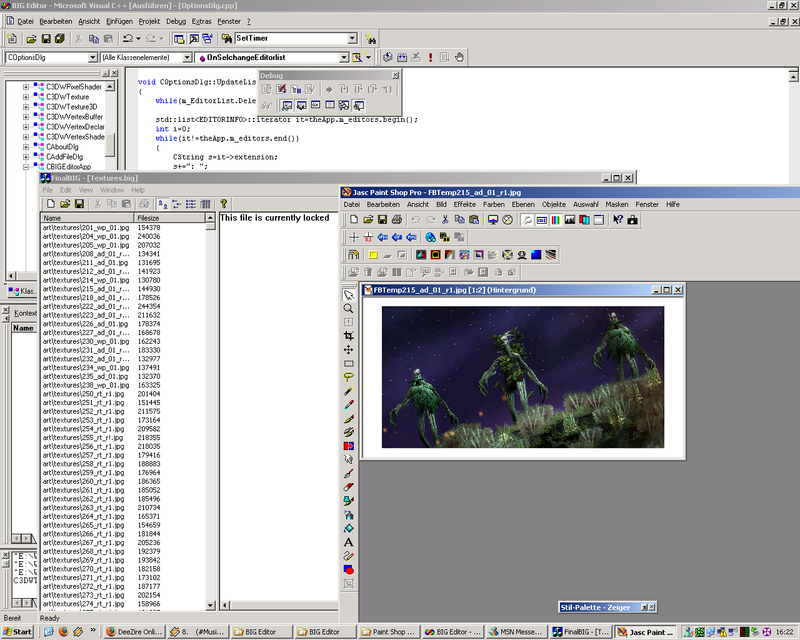 The raytracer is currently running on the CPU using multithreading and SSE. 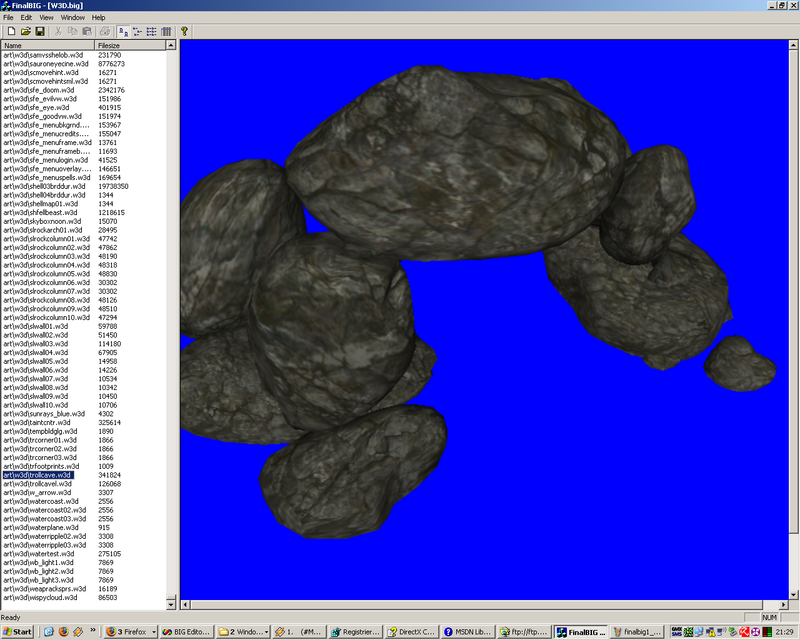 The viewer also includes occlusion culling by exploiting occlusion queries on a kd-tree. This results in a large performance increase if parts of the scene are occluded for the current camera view. The kd-tree itself has been implemented using the well-known "Surface Area Heuristic" (SAH). The SAH has been extended to 4D in order to support time dependent data, e.g. a city developing over centuries. I'm currently working on additional features like water reflections and refractions. If you're interested, you can download the thesis and the associated slides here. Comments welcome, please send them to "matthias[ReplaceWithAt]wagnerma[ReplaceWithDot]de"
I've just tested FA2YR on Windows Vista - running fine after a slight fix. 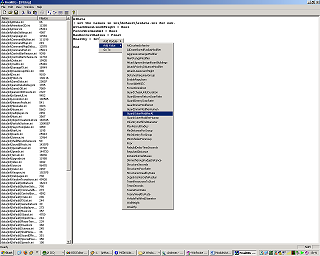 If you only see a black map, FinalAlert 2 YR does not have write access to its program folder. You can fix this by right clicking the "FinalAlert 2 Yuri's Revenge" folder in the program files folder and choosing "Properties". Then switch to the "Security" tab and click on "Edit". Select "User" in the list and grant it full access below. To do this procedure, you will have to enter the administrator password. 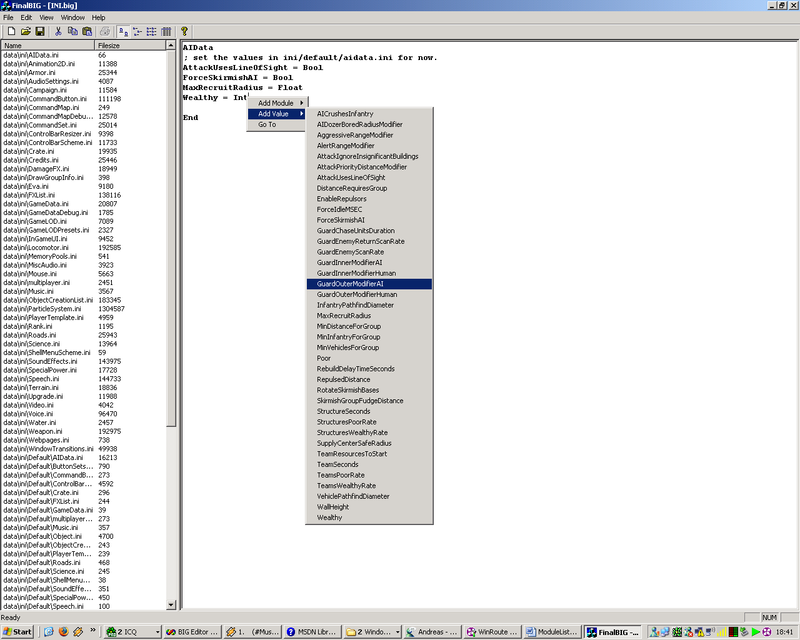 As I'm running the german version of Vista, some of the terms in quotes above may slightly differ. 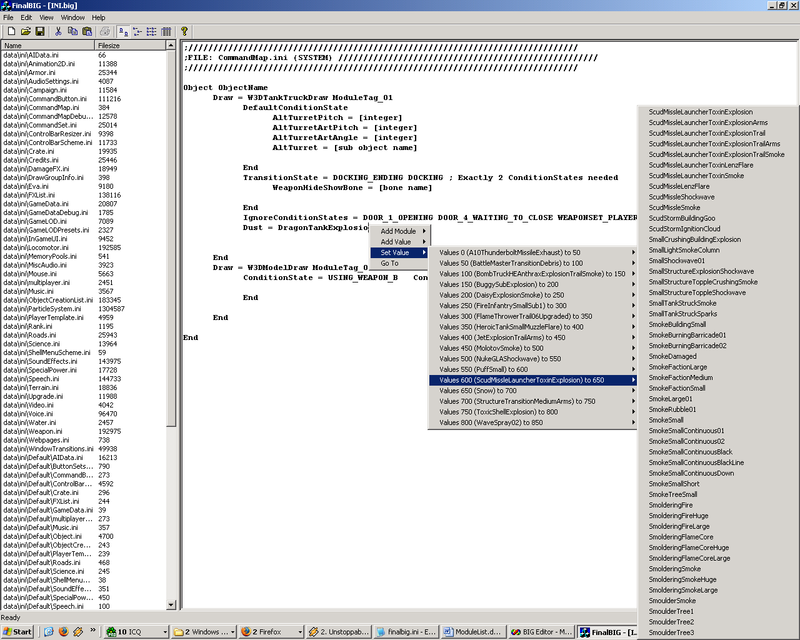 To make FinalAlert 2 YR work with TFD editions of RA2, you have to run regedit.exe. Browse to HKEY_LOCAL_MACHINE/SOFTWARE and add a new key in the SOFTWARE folder called "Westwood" (if not existing). Then create a subfolder called "Red Alert 2". 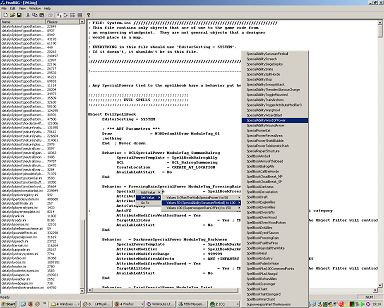 In this subfolder create a string with name "InstallPath" and set the value to the path of RA2.exe (like this). 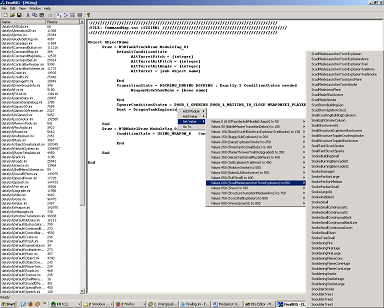 Just a short notice: FinalBIG 0.4 seems to be able to load parts of C&C 3's BIG files. However, some files inside those BIG files cannot be opened. 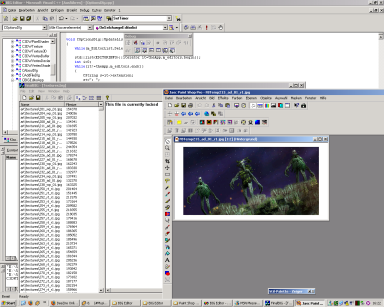 I'll be working on this next weekend, as I don't have FinalBIG's source code available on this computer. I've found time to work on FinalBIG a bit again, and decided adding support for MEG would be quite cool. While there are many extractors for MEG files, I haven't found a working MEG creation tool, so adding that to FinalBIG seems obvious (considering it already supports stuff like external editors for changing files directly inside the MEG file). Download as always available on the Downloads page. I'm thinking of changing FinalBIGs name. "FinalBIGMEG" came to my mind, but I guess that's just too funny ;). Suggestions welcome :). This version now adds external editor support, meaning you can directly edit all files inside the BIG without extracting first. I am now releasing FinalBIG 0.35. This is a Beta version, as the module listing is by far not complete yet. I am searching for people that are willing to help add Modules to FinalBIG. To do that, you only have to have knowledge of the INI files of either Generals/Zero Hour or LOTR:BFME. If you want to help, please visit the forum. I myself will not be able to add all modules. I've created a new forum thread for discussion. I'd appreciate any feedback/help. Oh yeah, a beta test version is available there, too. I've released FinalBIG 0.34. 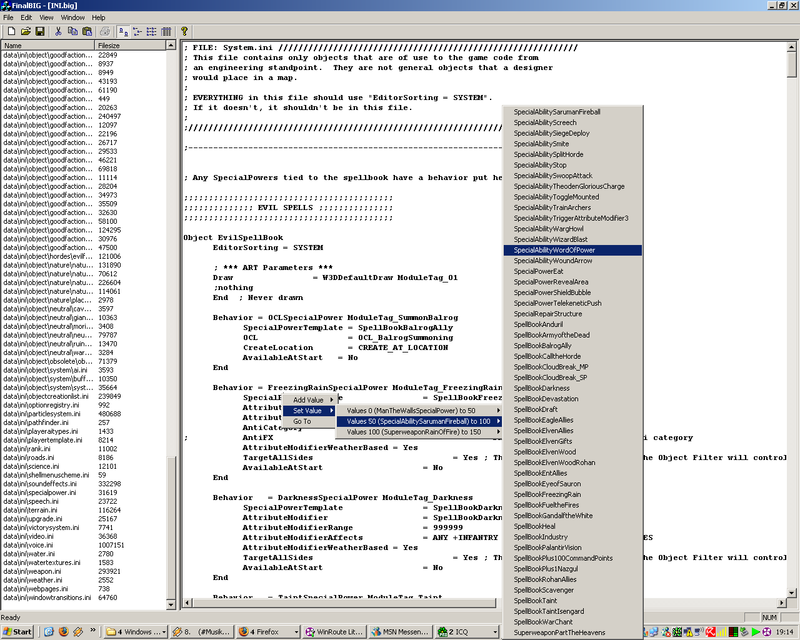 It features an INI editor and can now "quick save". I\\'ve released FinalBIG 0.32. 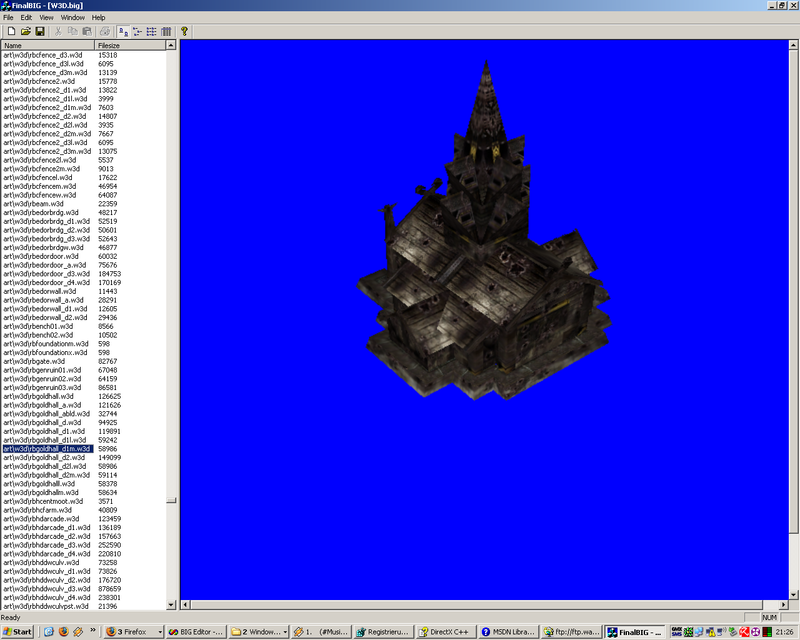 It now does display W3D\\'s correctly (except skin meshes) and textures them (DDS, TGA and BMP only currently). 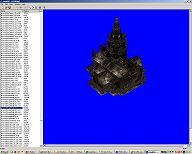 There are 2 versions available: one does support OpenGL only, the other supports OpenGL and DirectX 9.0c.